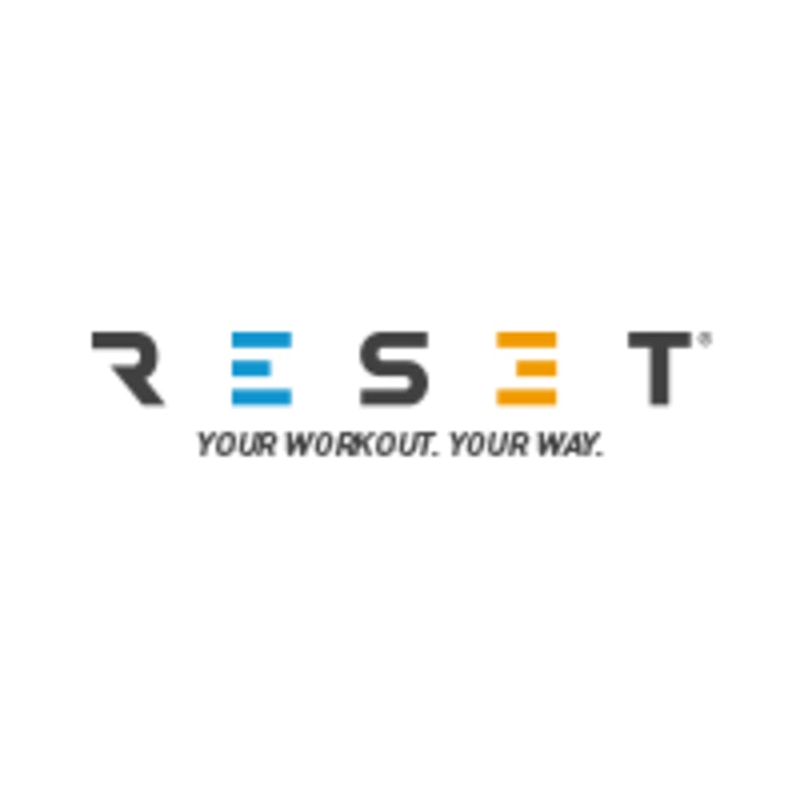 Start taking classes at Reset Active and other studios! There are no upcoming “INVADER (Endurance)” classes on this day. This facility is located at Silver Tower, Cluster I, Jumeirah Lake Towers on the 29th floor. The club is extremely accessible with quick access from the JLT walkway, plenty of public parking available, and the use of high speed elevators which means every visit is seamless and easy!